Paugus Bay Marina stores over 700 boats thru the winter months. 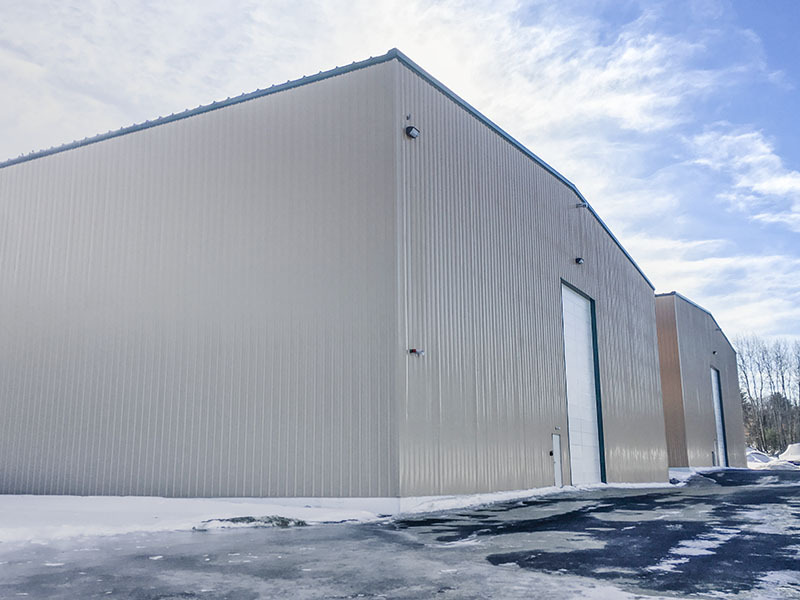 We offer indoor heated storage, indoor cold storage, and outdoor shrink wrap storage packages. Our new state of the art storage center and service facility ensures your boats condition throughout the harsh NH winters. We store all makes and models and offer many services included in your package. 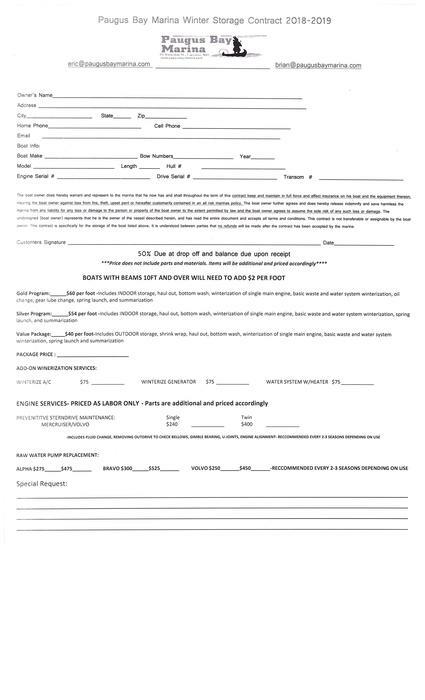 Please call today or click below for the current storage contract.